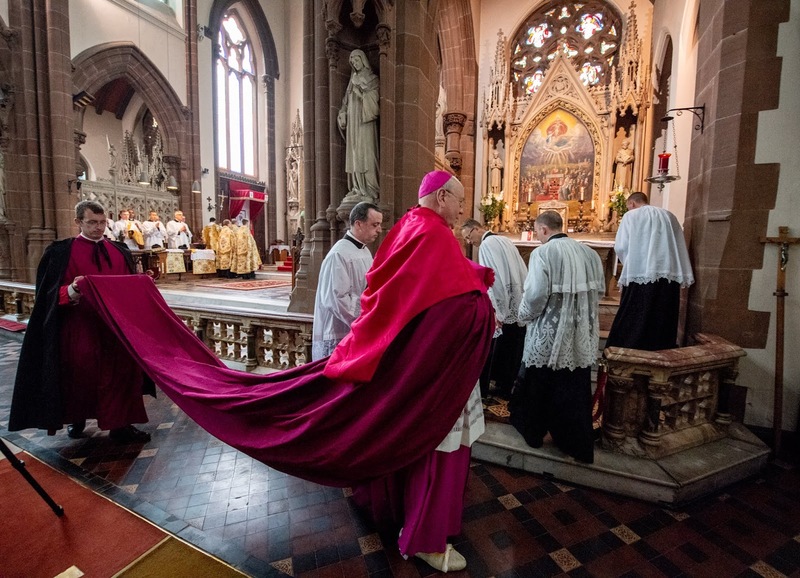 In conjunction with His Grace, Archbishop Malcolm McMahon, the Archbishop of Liverpool, the Grand Priory of Great Britain is supporting St Joseph's Hospice Association as one of its charities this year. Members and friends are encouraged to support them. We have donated a large Spirits and Wine Hamper to the Garden Party. Thank you to those members that contributed. Come and join us in our beautiful gardens for a fun-filled family afternoon in our beautiful hospice grounds. Expect all this and more! For more information, call the fundraising team on 0151 932 6026 or email events@jospice.org.uk. Father Francis O'Leary MHM MBE MAFounded by Francis Aloysius O'Leary MBE (1931–2000) a Roman Catholic priest and missionary who founded the St Joseph's Hospice Association, an international network of hospices known as Jospice.Father O'Leary was born June 18 1931 in Crosby, Liverpool, England, the youngest of three children. 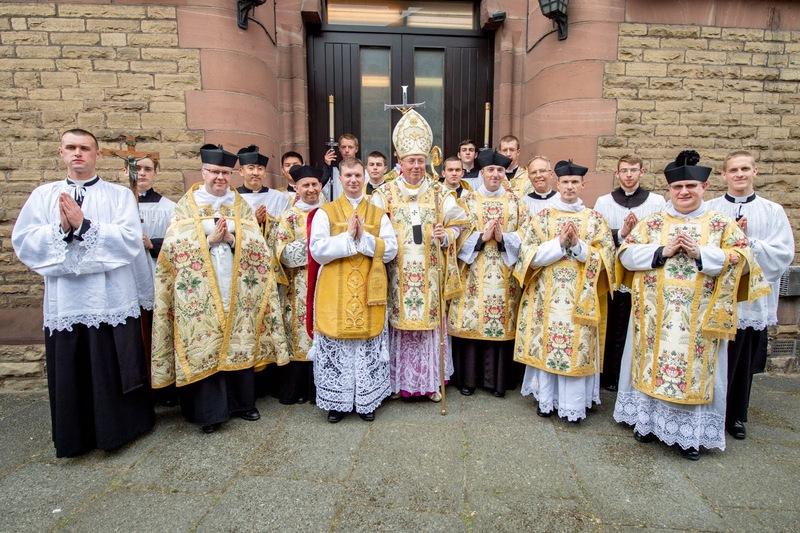 At the age of 11, he entered the seminary of Mill Hill Fathers at Freshfield. He later attended seminaries at Burn Hall, County Durham, and St Joseph's College in Roosendaal, Netherlands. 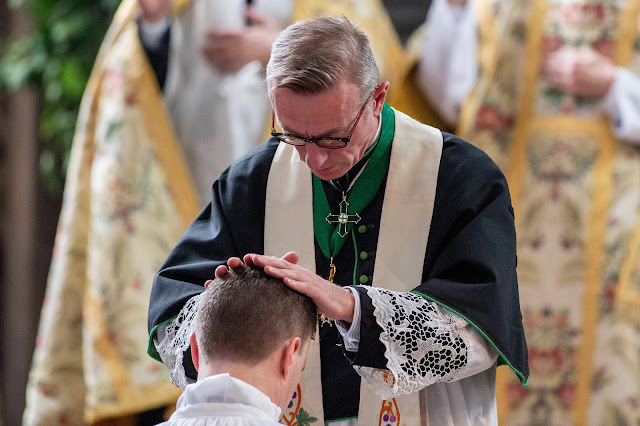 Father O'Leary was ordained on 8 July 1956. After earning a post-graduate degree from Glasgow University in 1960, he was posted to Pakistan.Father O'Leary was assigned as a missionary in Rawalpindi, Pakistan. In 1962, while attending to a sick woman in an empty mud hut, he realized the need for a hospice care facility. In 1964, he opened the first hospice in Rawalpindi. After receiving advice from Mother Teresa, he obtained loans and donations to establish more facilities. 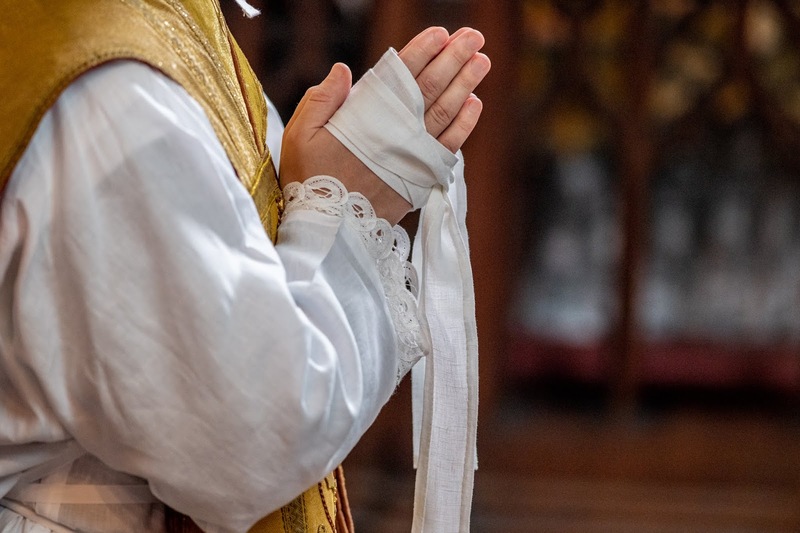 Father O'Leary established several hospices in Peru, Colombia, Ecuador, Honduras and Guatemala. He also founded three facilities in England.In 1973, Father O'Leary was the subject of the British television program This Is Your Life.In 1974 the UK Jospice opened in Thornton, near Crosby.It was Father O'Leary's legacy to provide love and compassionate care to people of any faith and those without faith in the last weeks of their life. 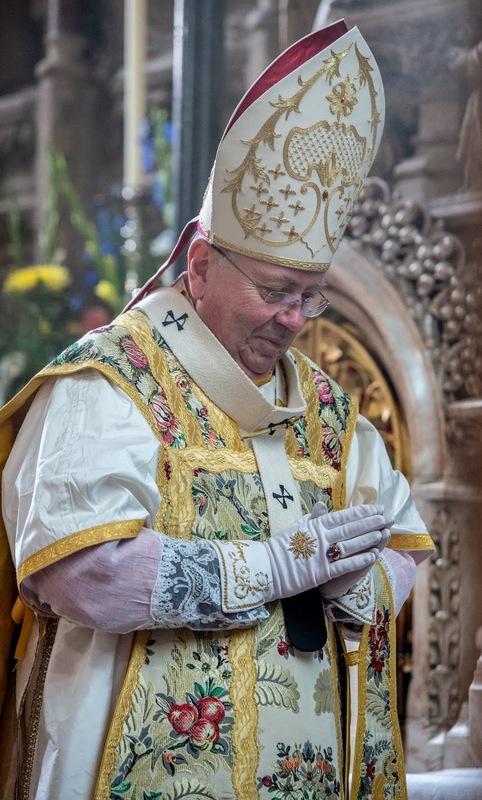 He was awarded the 1974 Daniel Carrion Medal for his medical work in Peru.In 1996, he was awarded an MBE membership.Father O'Leary died at age 69 on October 4, 2000.The leader of England's Roman Catholics, Archbishop Vincent Nichols was a cousin of Father O'Leary, and is current president of the Jospice organisation. 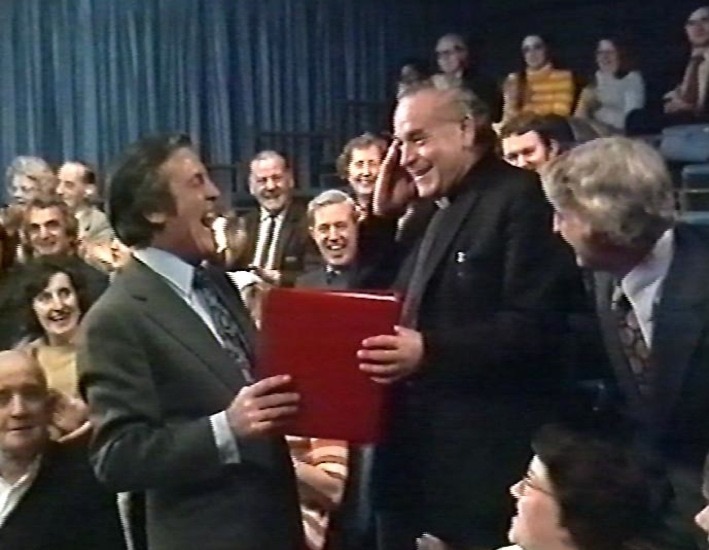 Fr Francis appearing on "This is your Life". 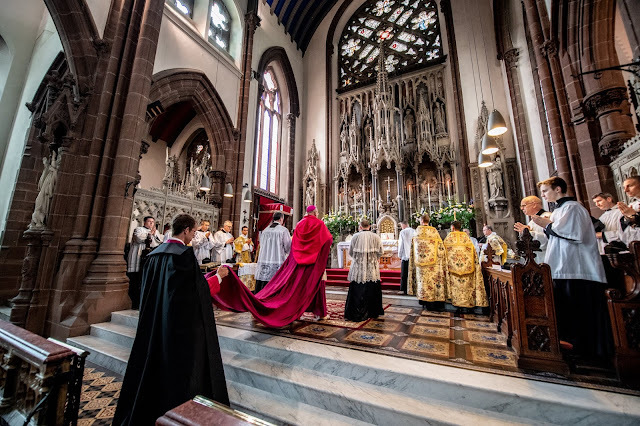 Archbishop Malcolm McMahon of Liverpool celebrated Pontifical High Mass for the Ordination of Deacon Seth Phipps to the sacred Priesthood at the Shrine of St Mary in Warrington, Lancashire last Saturday. 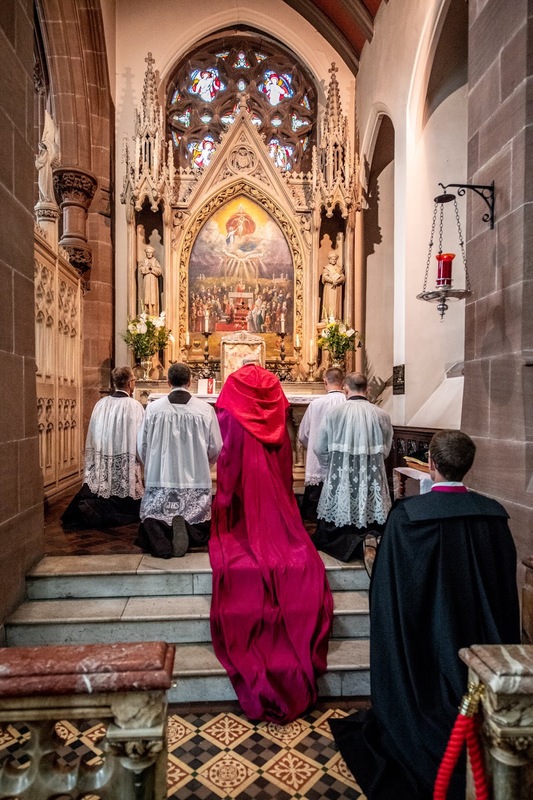 The Shrine is run by the Priestly Fraternity of St Peter. It is the second year that the Archbishop has celebrated ordinations there and only the second time ordinations have been conducted in the Traditional Form of the Roman Rite in Great Britain in the last 50 years. Before Mass stars the Archbishop prays at the Lady Chapel. 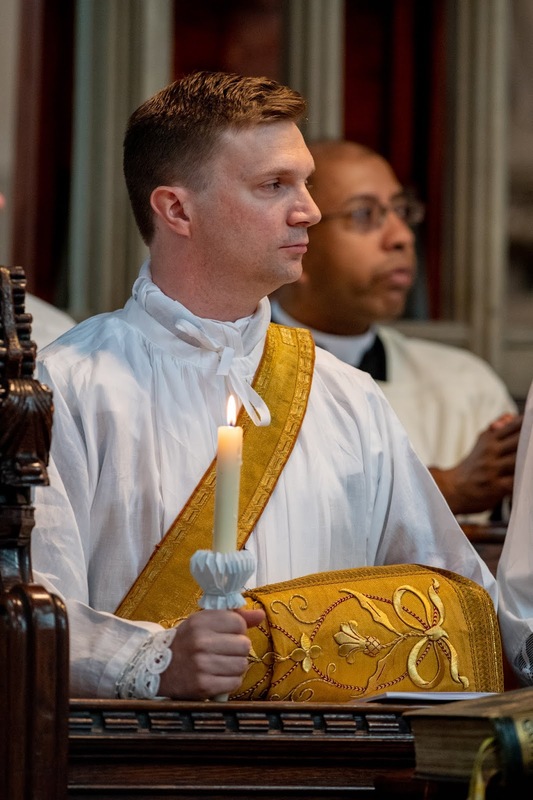 The Ordinand, Seth Phipps, trained at the FSSP American Seminary in Denton, Nebraska. He hails from the South West of England and holds a doctorate in Classics from Oxford. 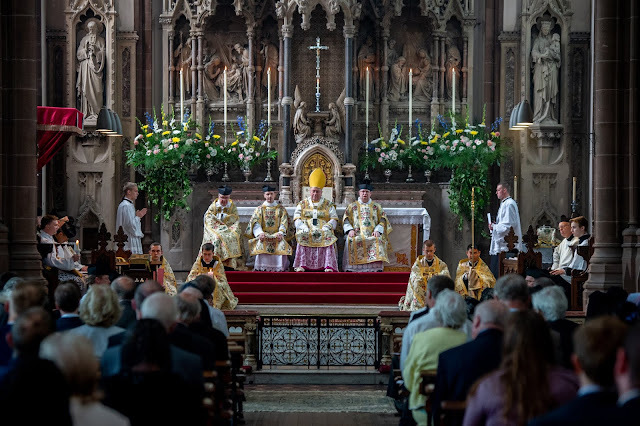 Archbishop Malcolm addresses the ordinand and the congregation. 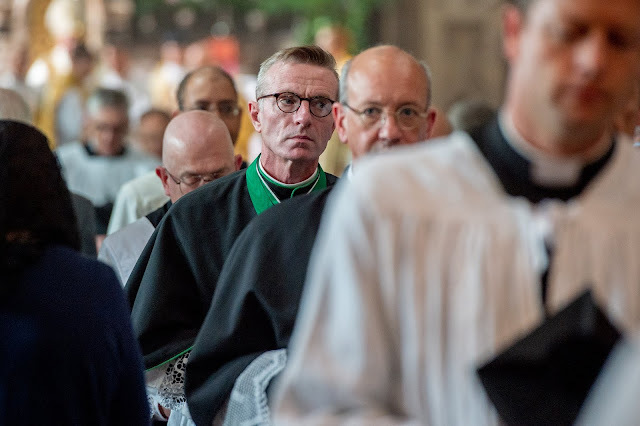 Great Britain's Chaplain General and Chaplain to the Grand Magistry, Fr Simon Henry, was in attendance representing the Order of St Lazarus. The ordinand's hands are bound in service to Almighty God. 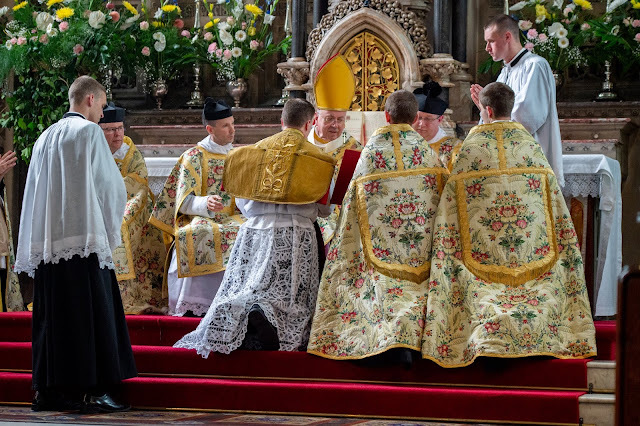 When the chasuble is first placed on the newly ordained, it is folded up, only being released at the end of the Mass as the newly ordained is sent out too minister in God's Church. 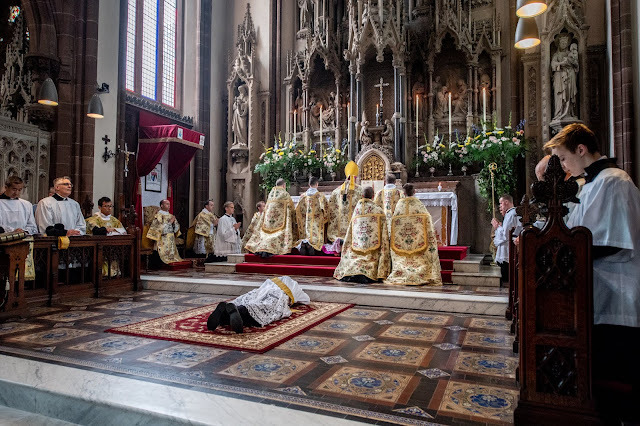 His Grace, the Most Rev. Malcolm McMahon, O. P.
His Grace, as with our own Cardinal Duka, is a member of the Order of Preachers - a Dominican. The Sacred Ministers and servers. 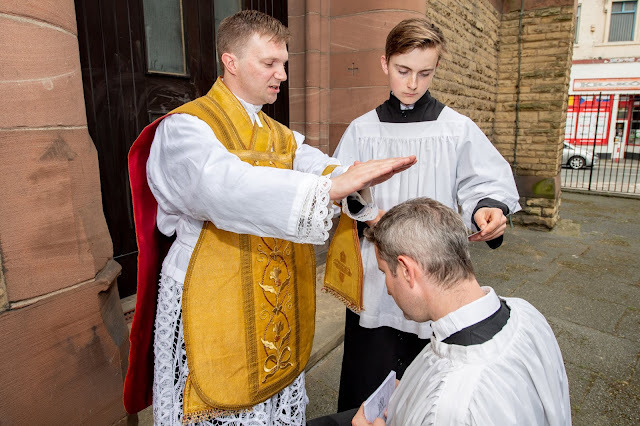 The giving of First Blessings by the new priest. We give thanks to God for another priest to serve His Church and continue to pray for vocations.